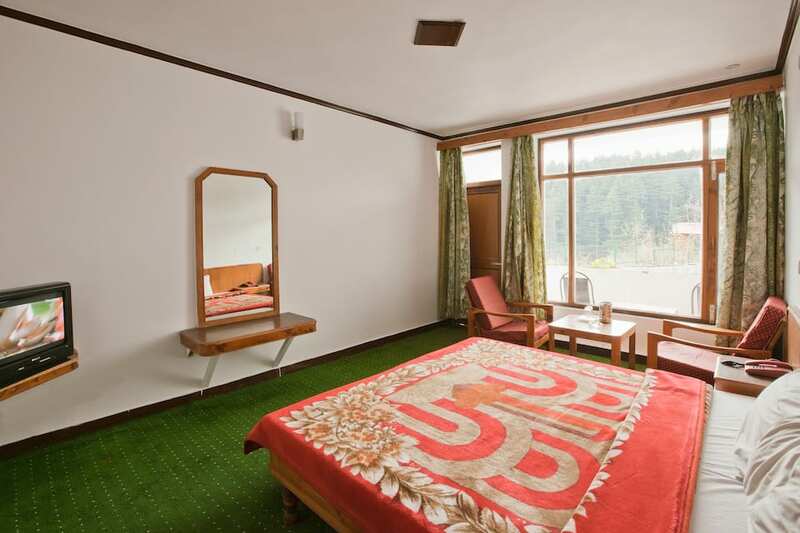 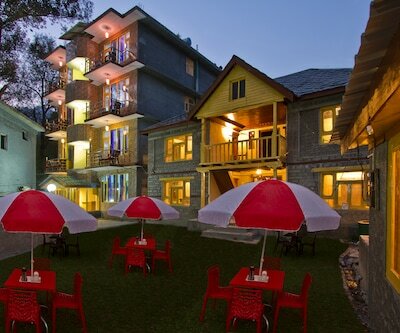 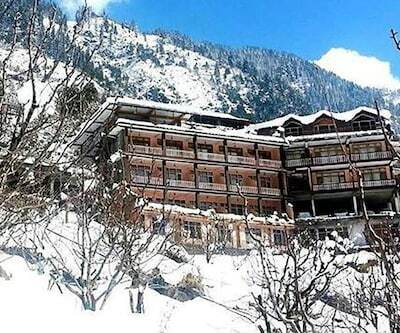 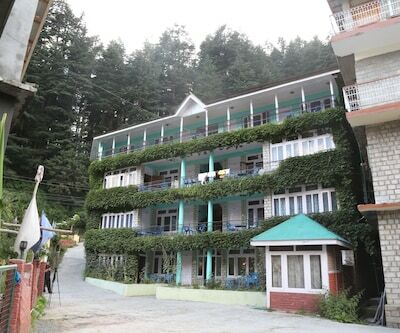 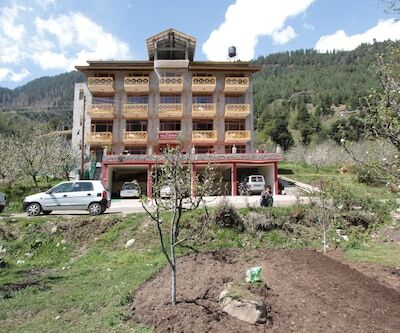 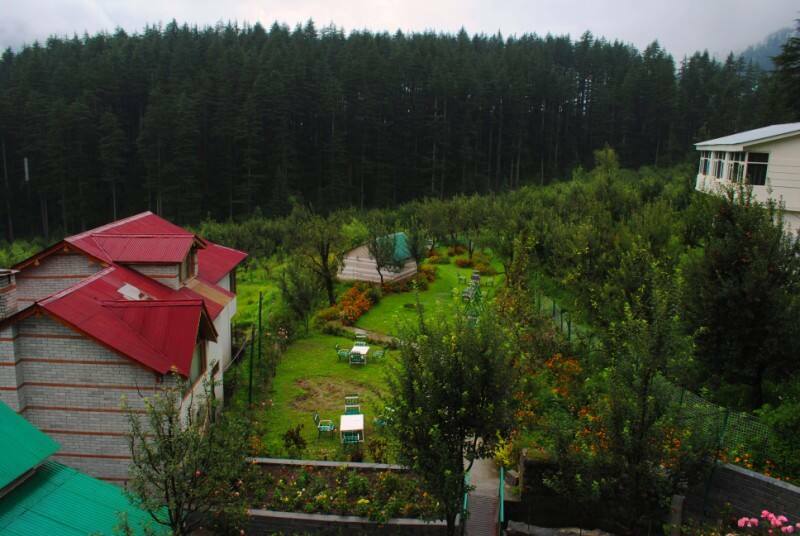 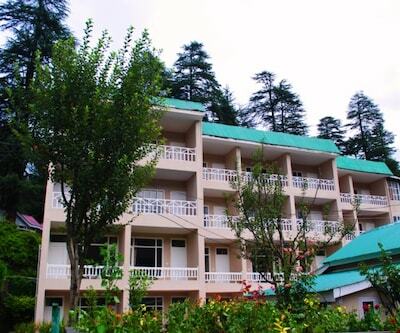 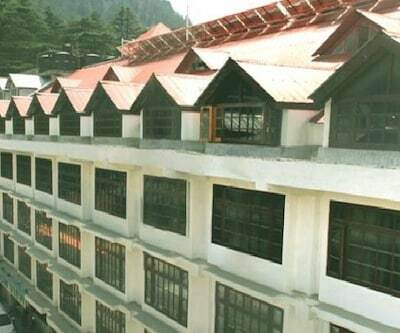 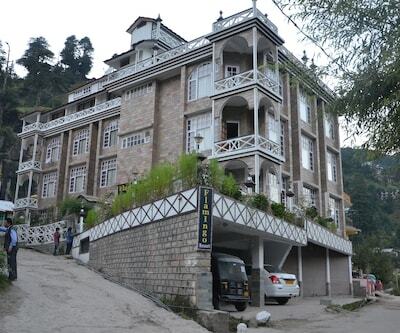 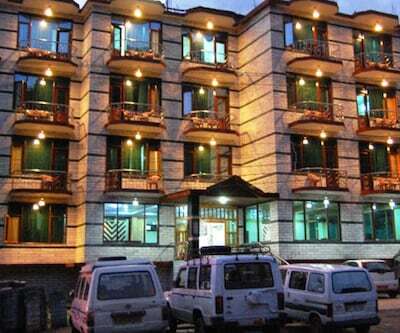 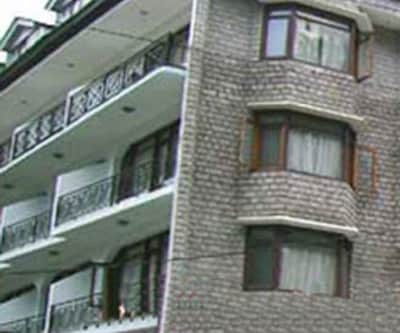 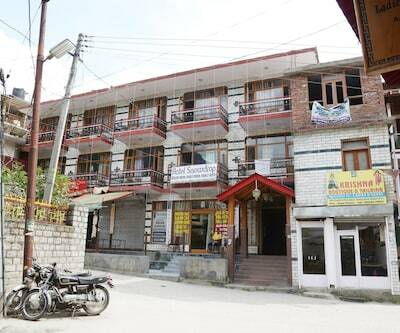 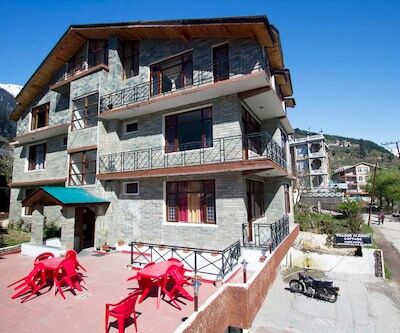 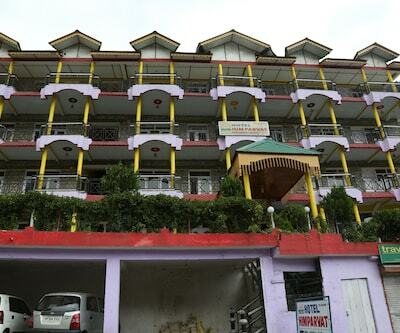 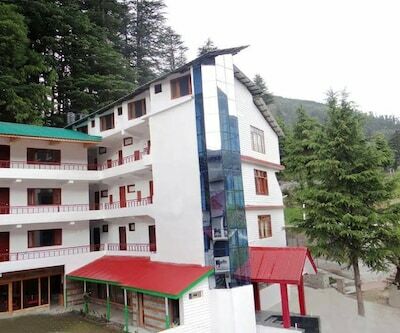 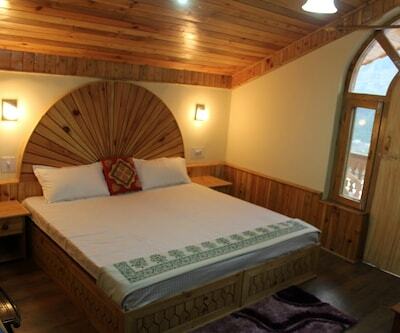 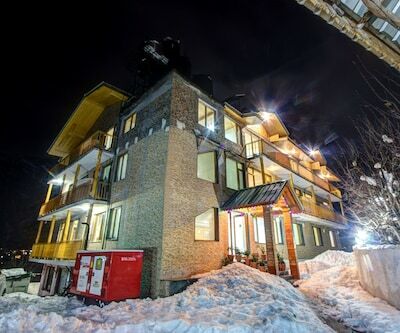 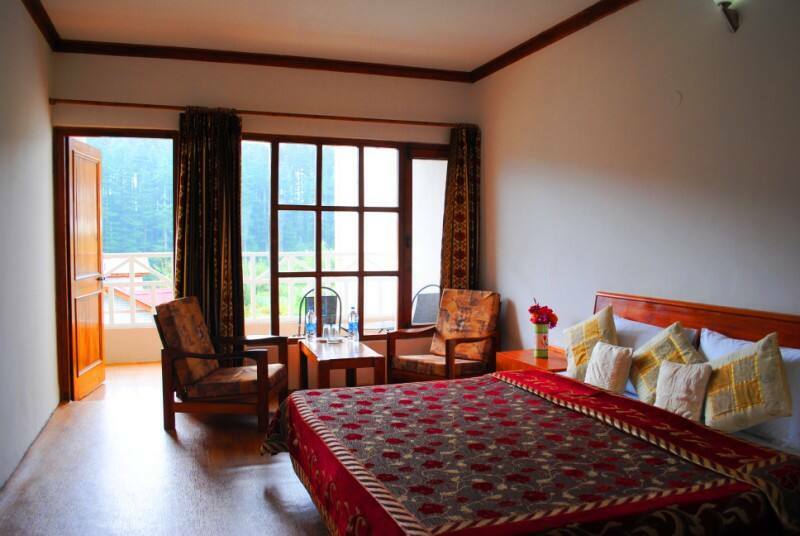 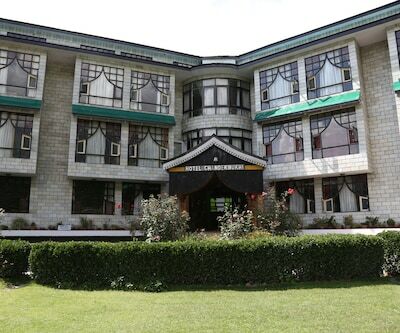 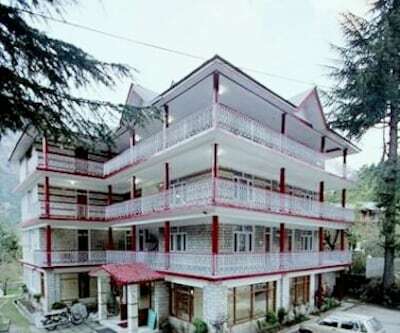 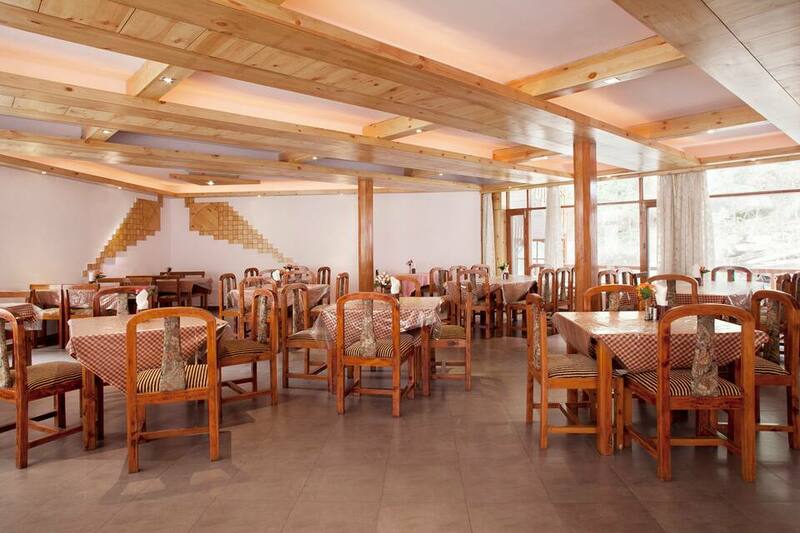 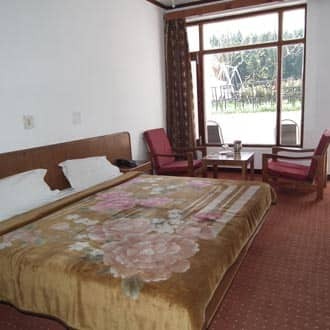 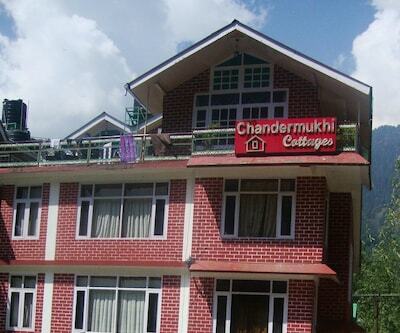 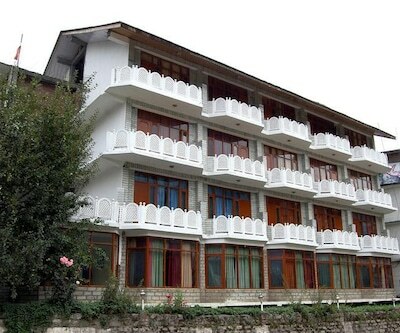 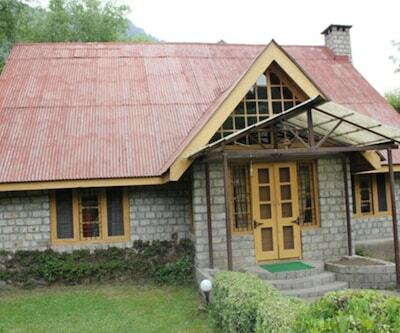 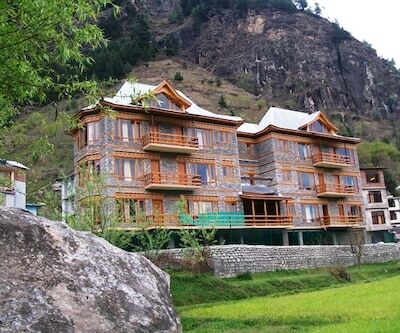 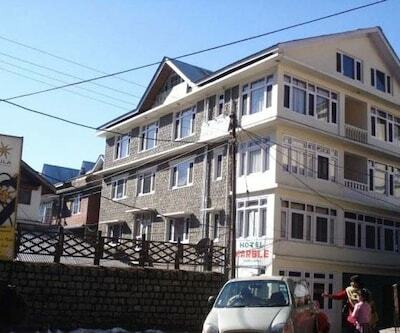 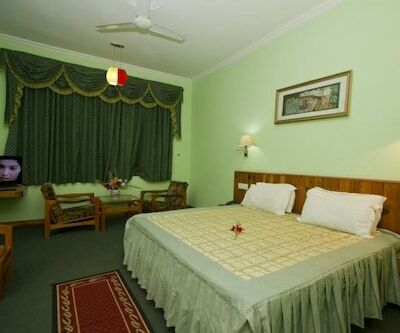 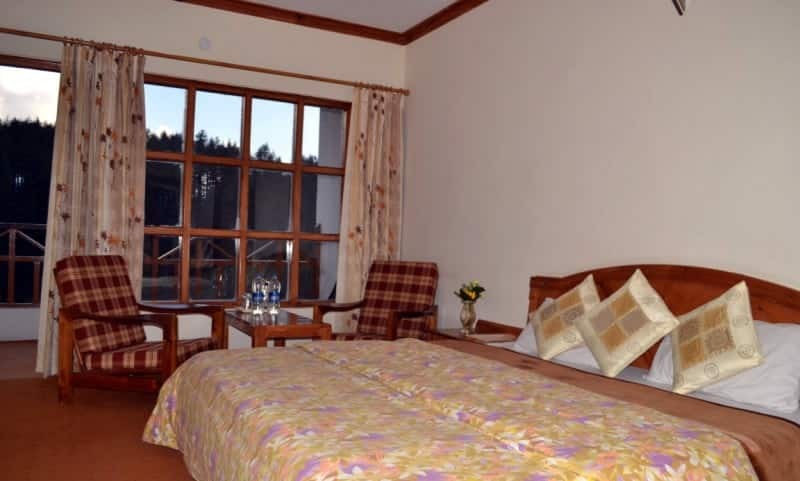 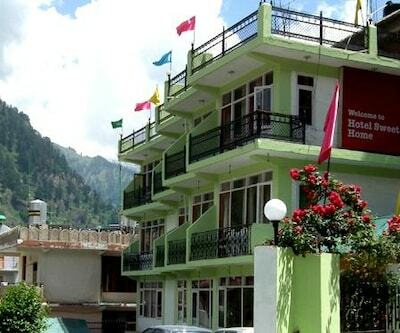 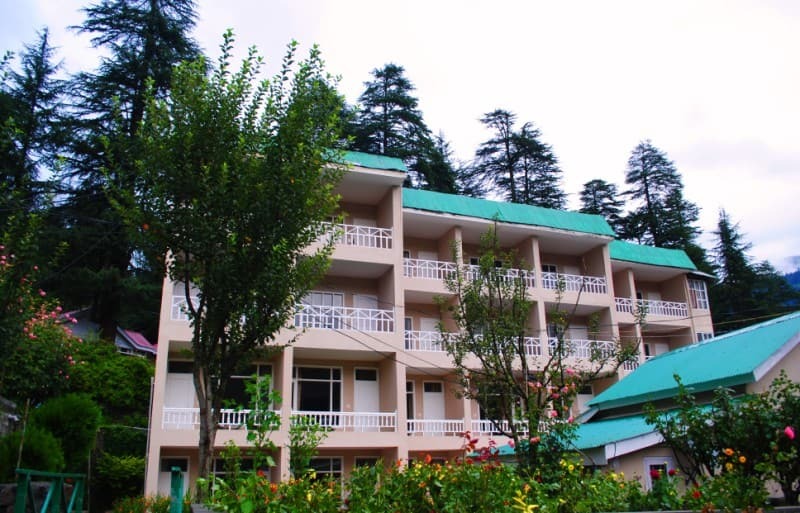 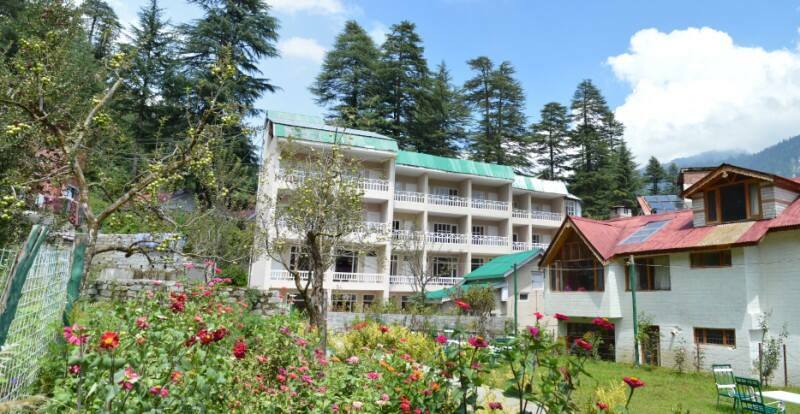 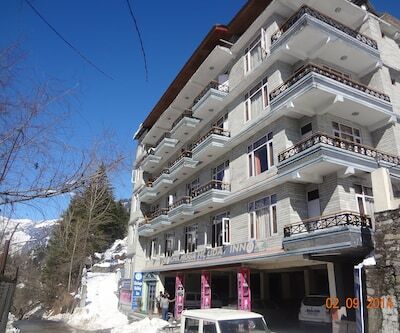 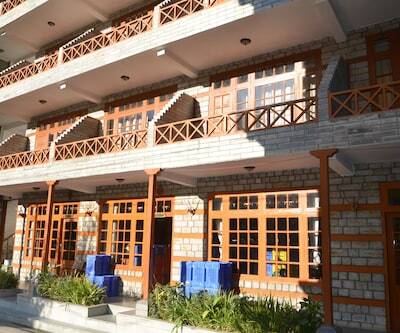 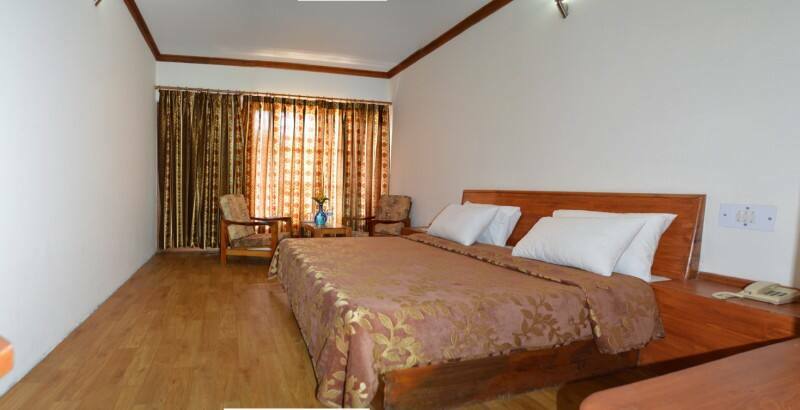 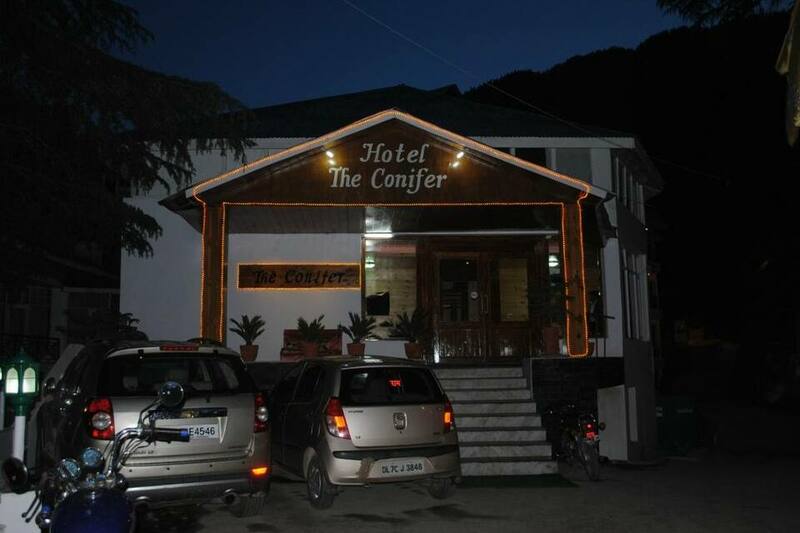 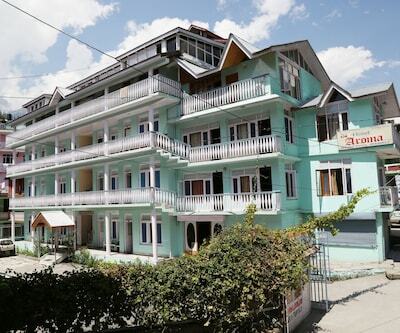 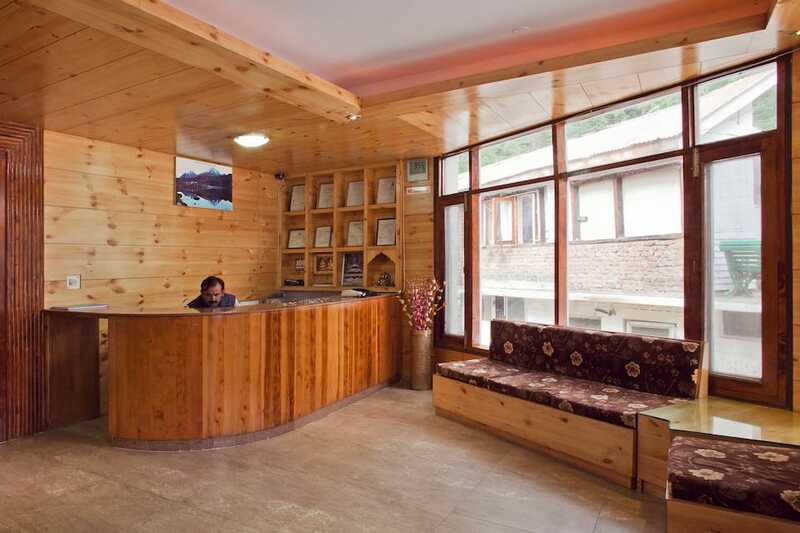 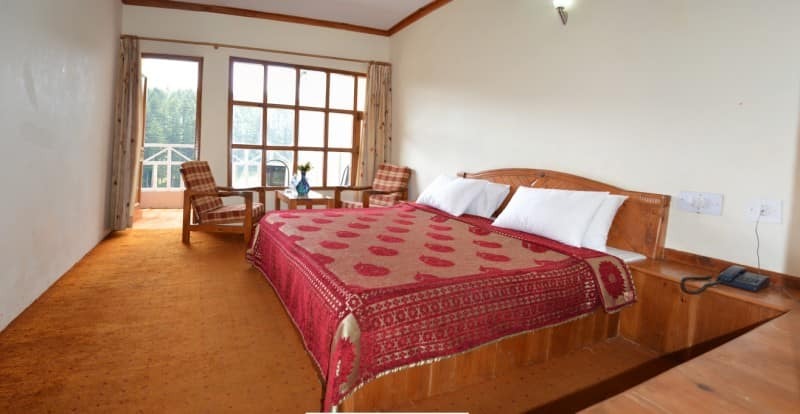 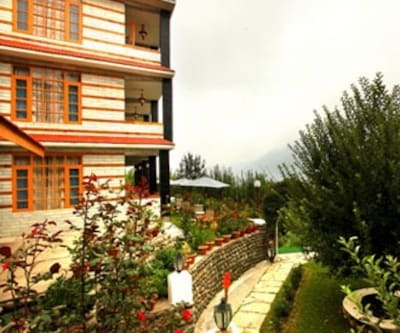 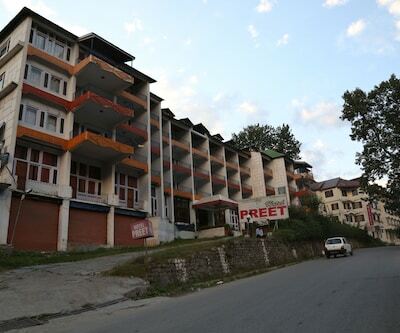 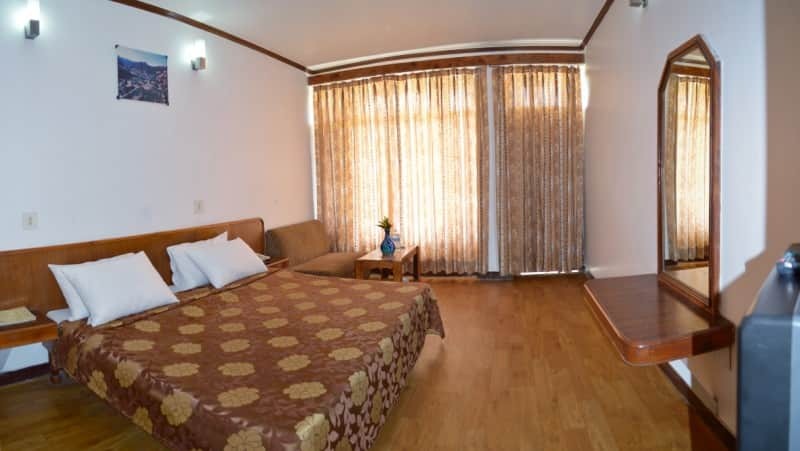 Located at 2 km from the Hidimba Devi Temple, Hotel The Conifer is a luxury hotel in Manali. 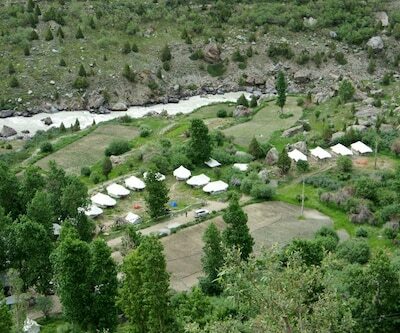 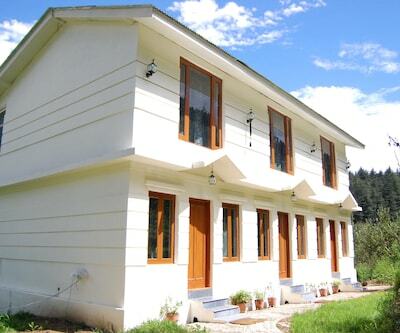 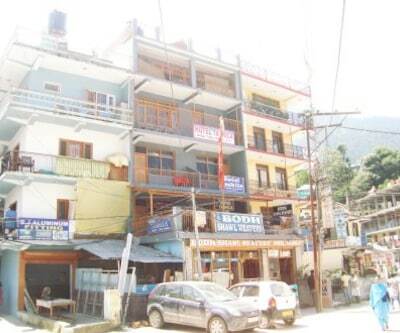 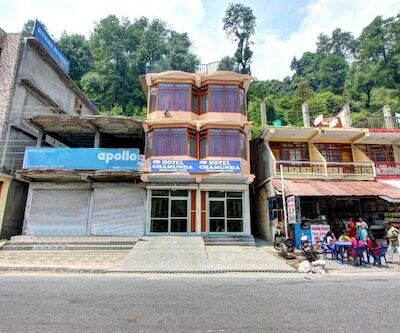 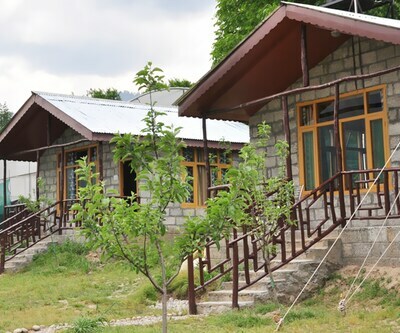 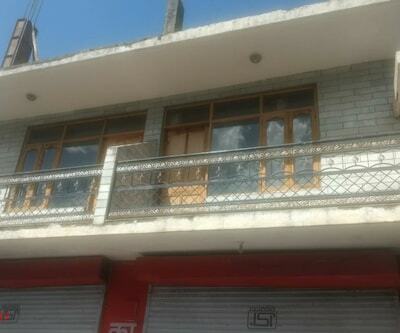 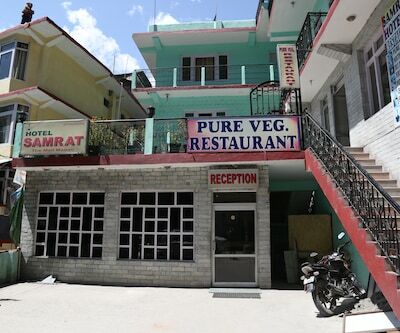 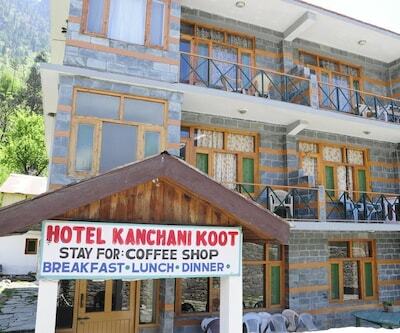 It is accessible from the Manali Bus Stand (4 km). 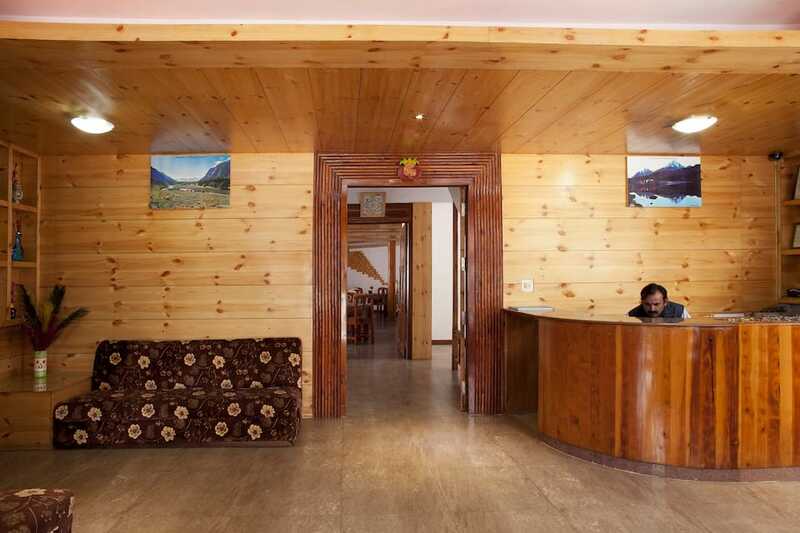 The hotel offers free Wi-Fi internet connectivity. 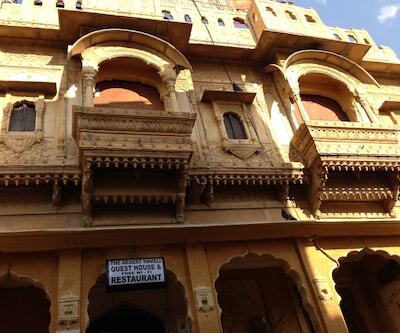 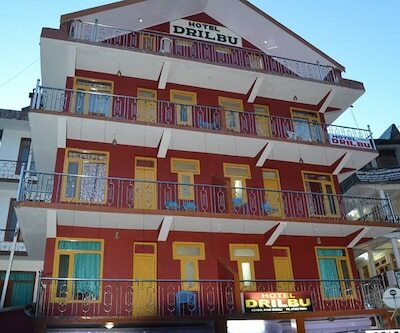 This 3-storey hotel has 29 rooms, each equipped with an LCD TV. 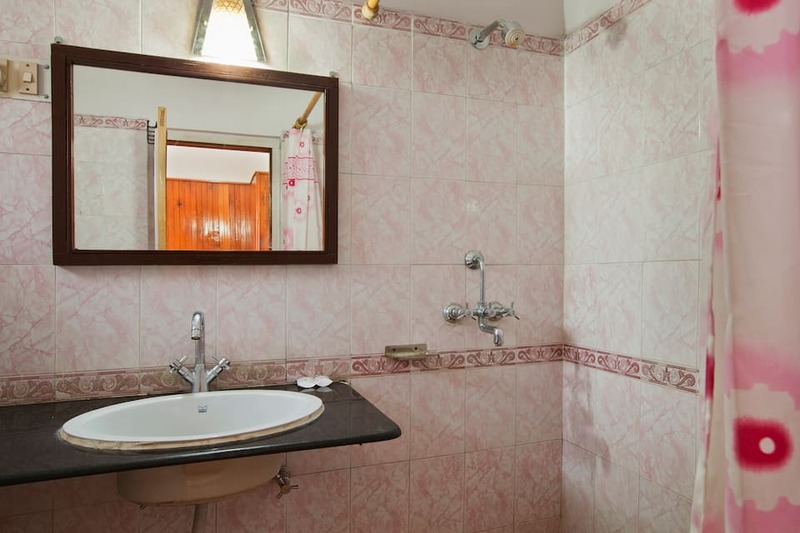 Each room features an attached bathroom with hot and cold running water. 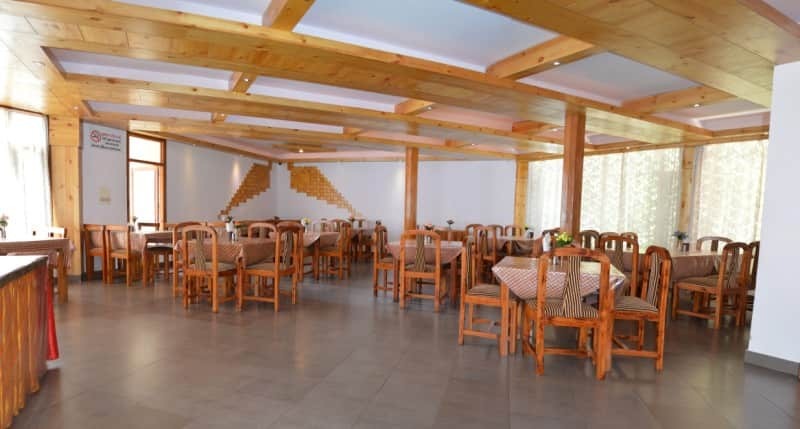 The on-site facilities include a multi-cuisine restaurant and games room. 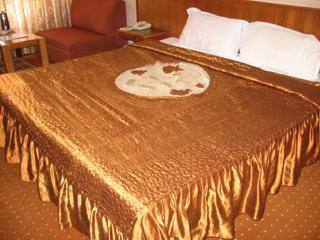 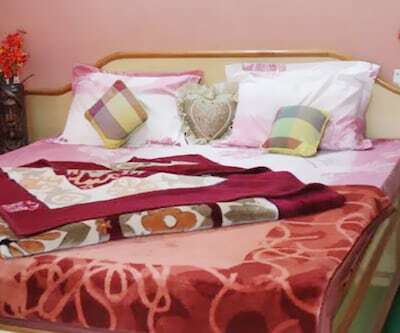 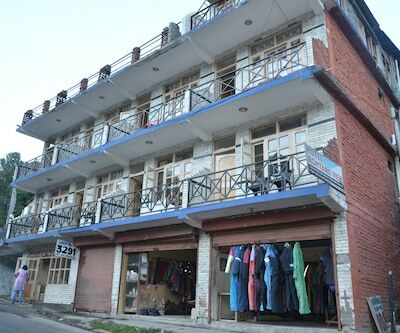 The hotel provides laundry, doctor-on-call, and EPABX facilities. 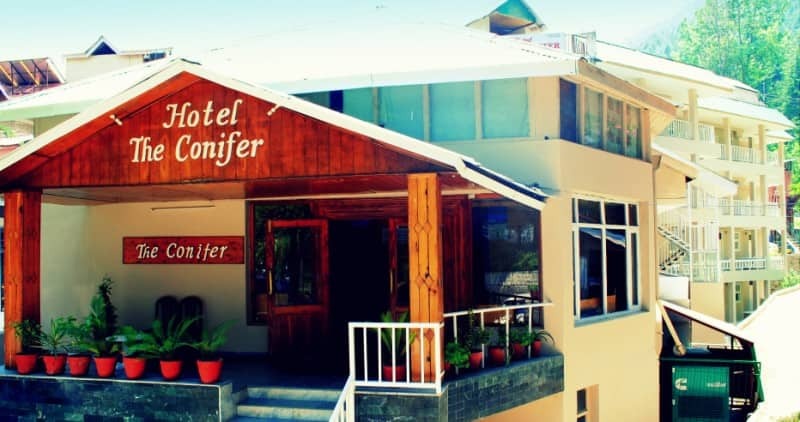 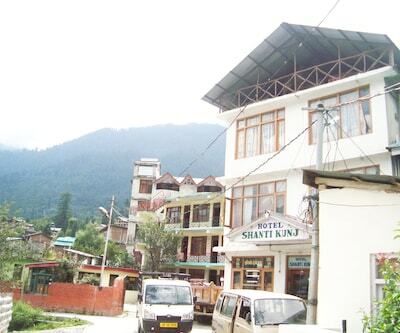 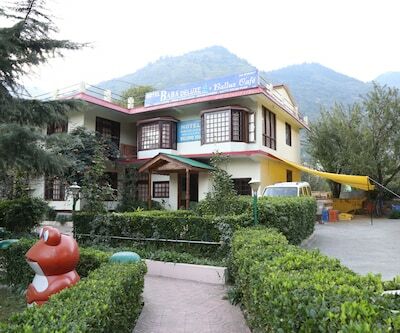 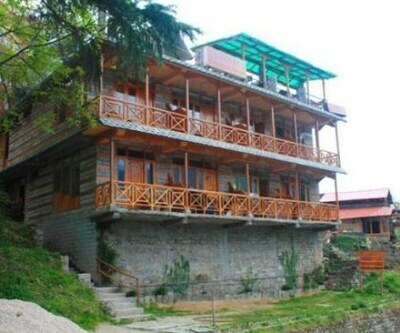 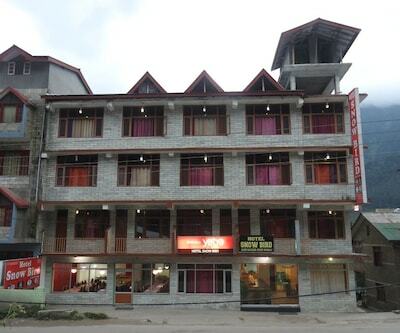 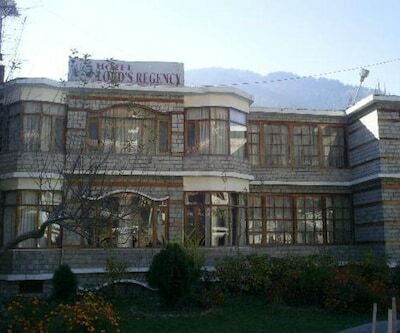 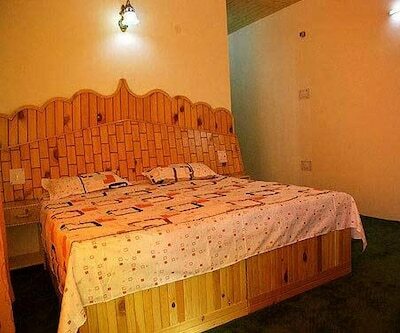 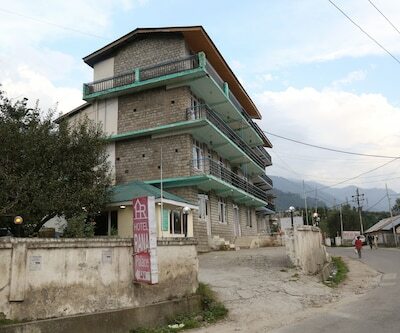 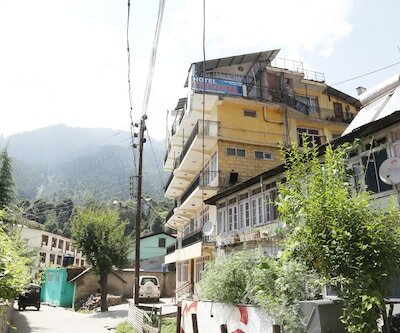 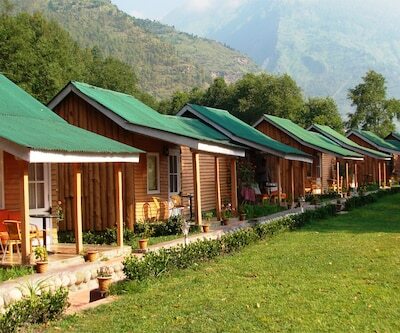 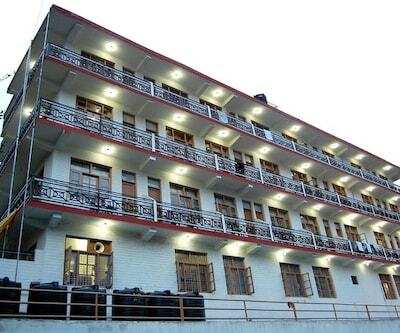 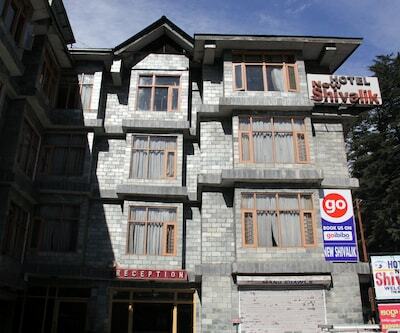 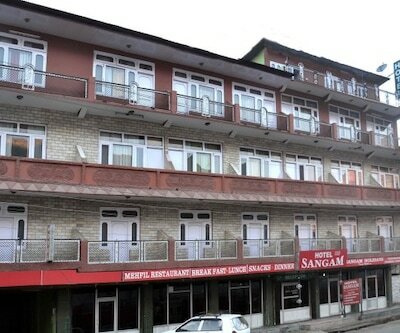 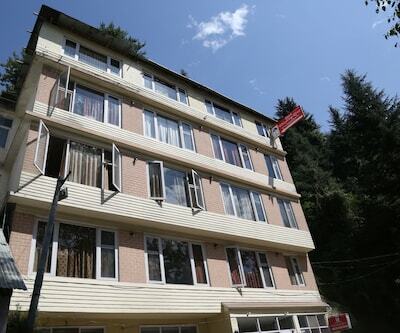 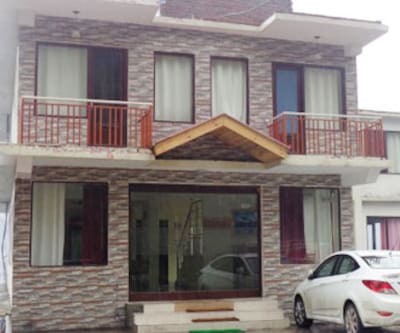 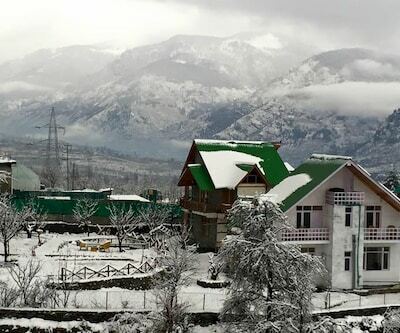 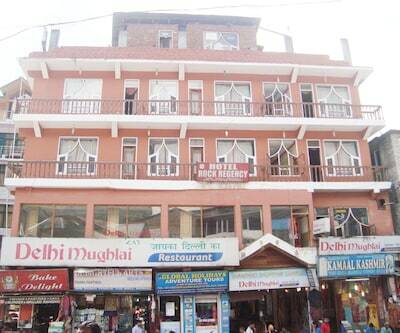 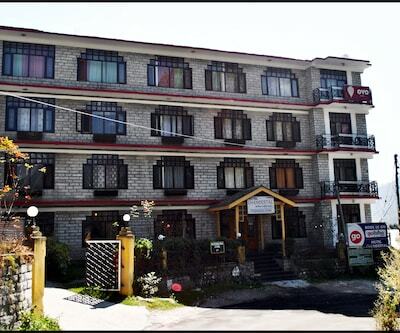 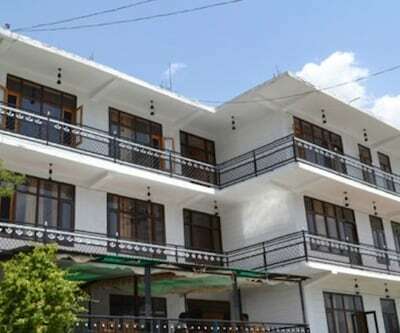 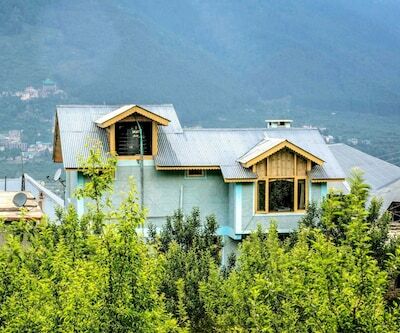 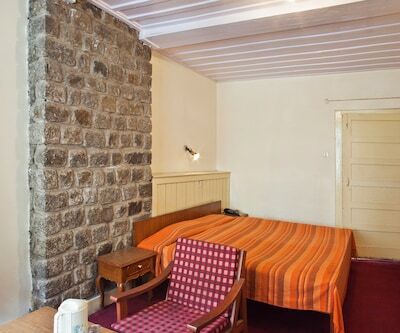 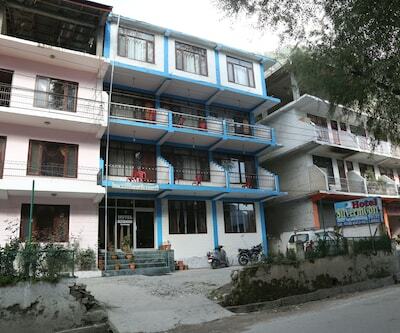 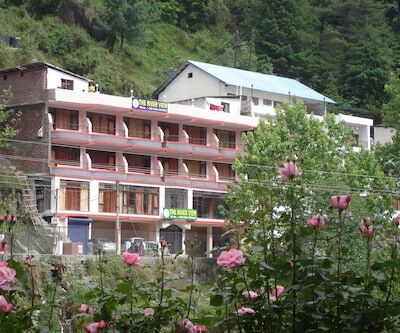 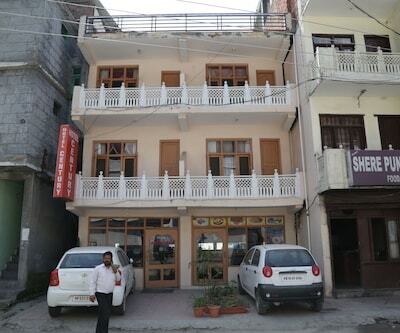 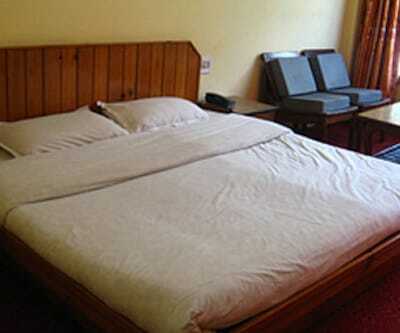 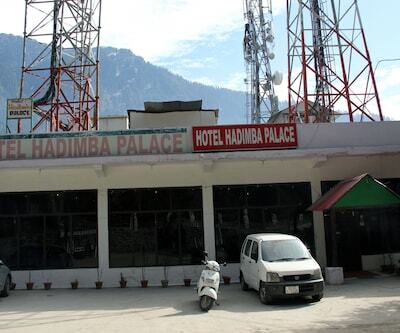 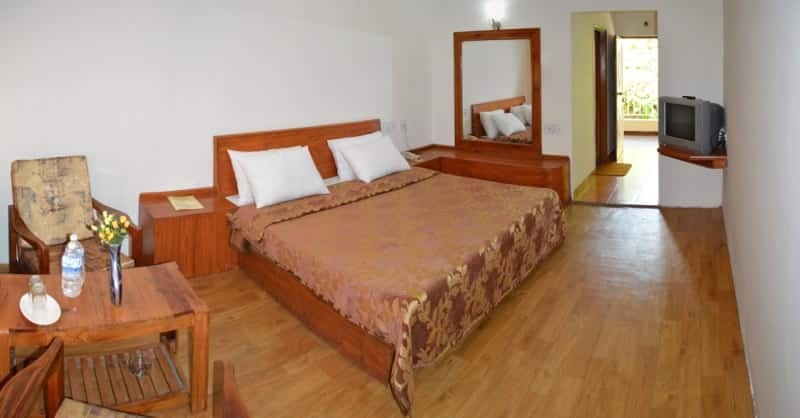 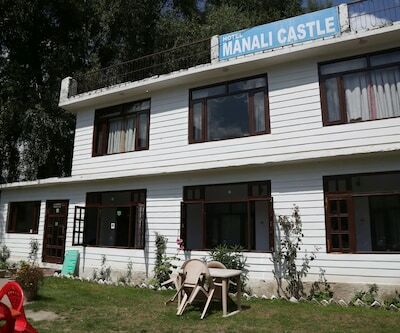 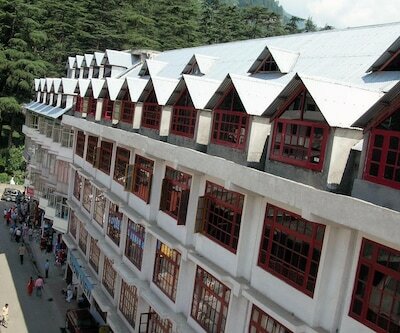 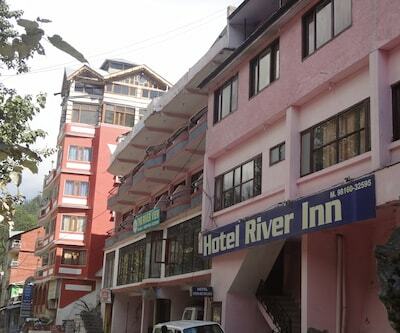 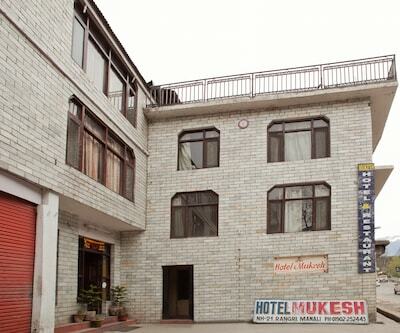 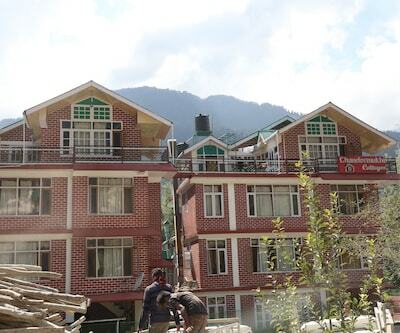 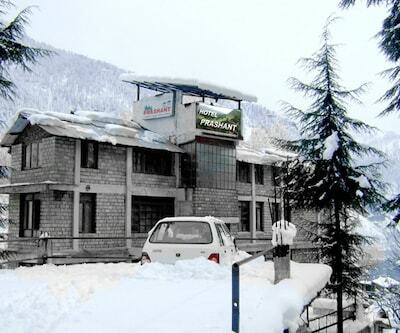 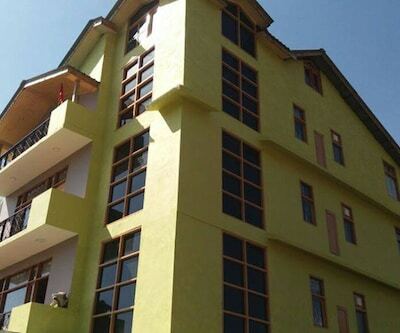 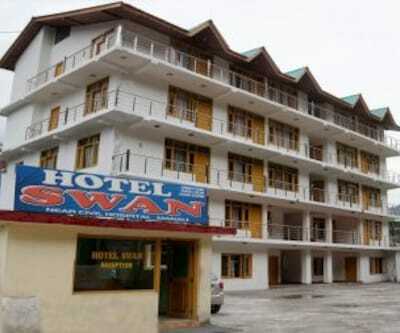 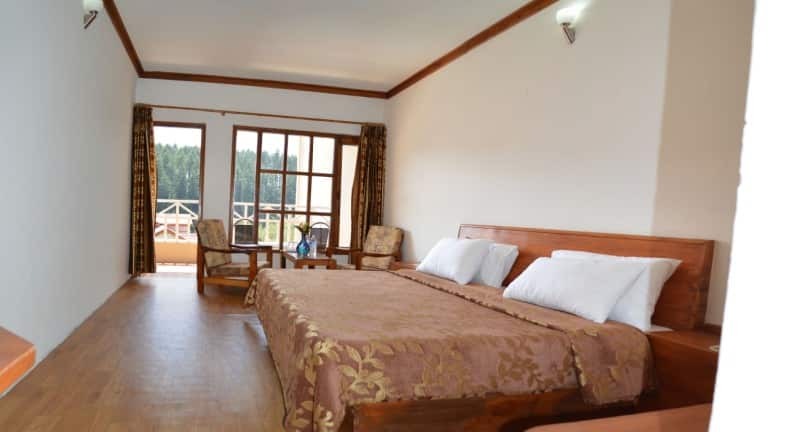 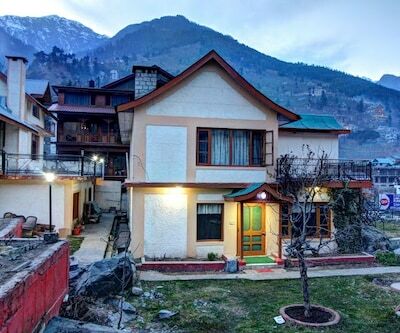 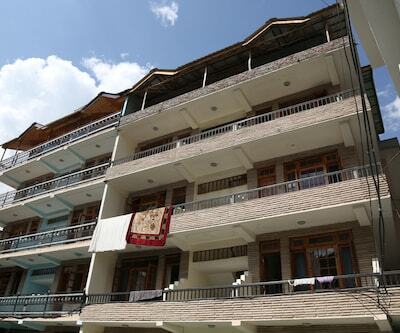 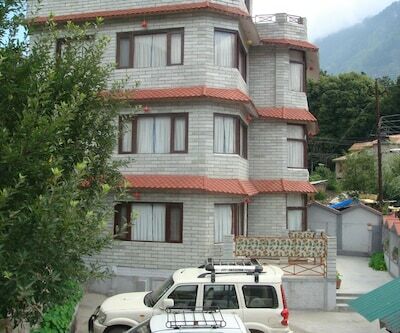 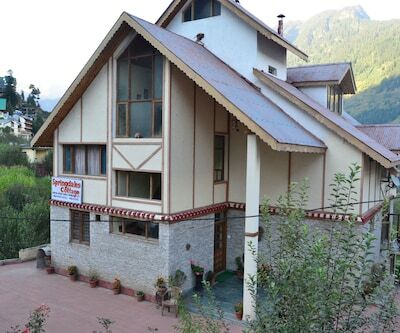 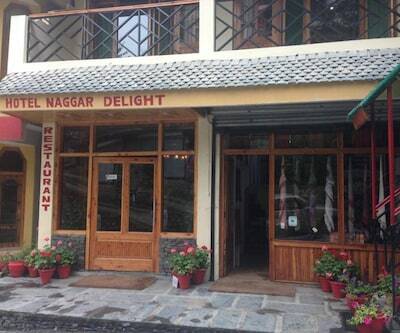 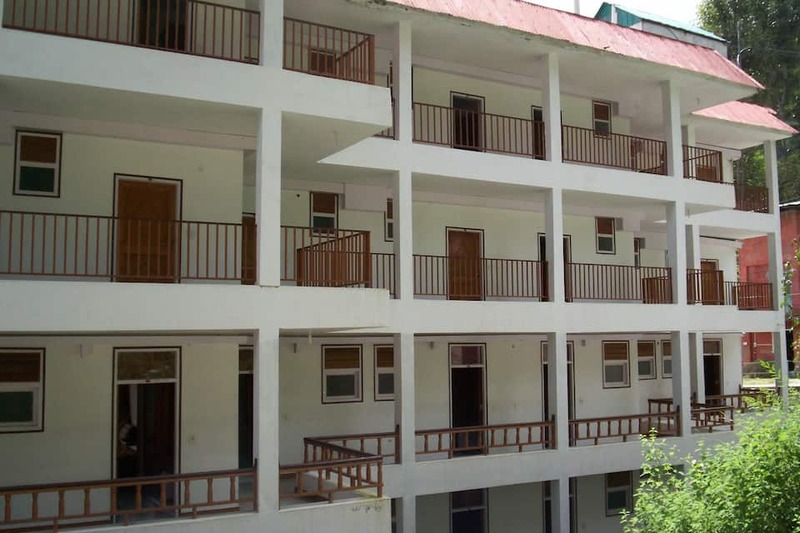 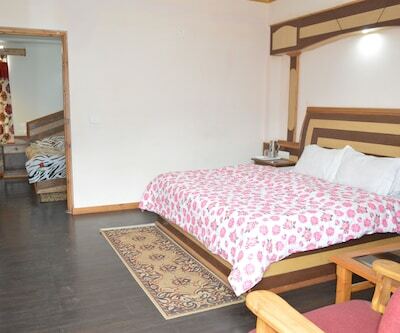 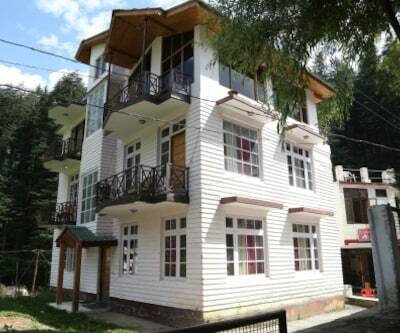 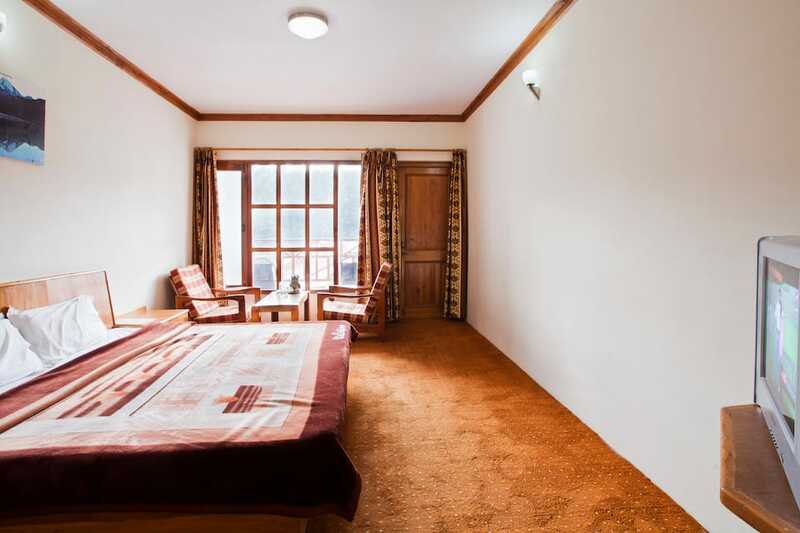 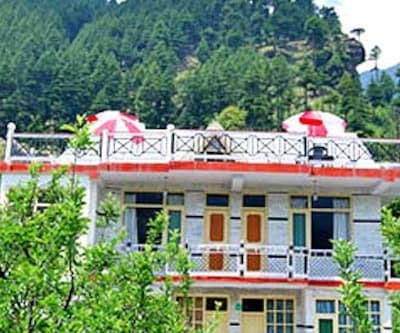 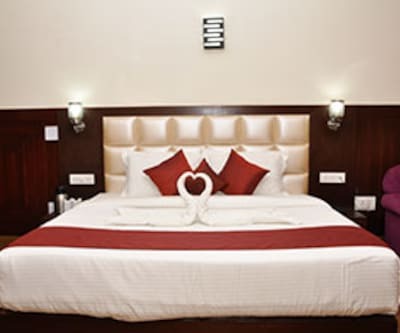 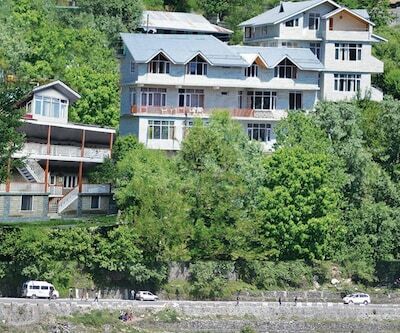 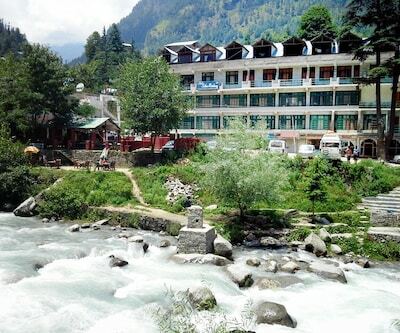 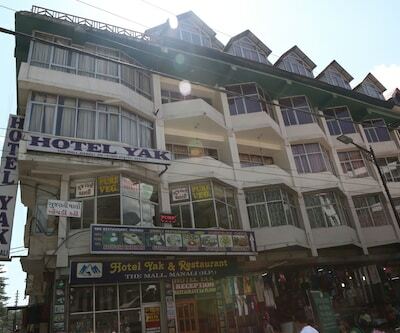 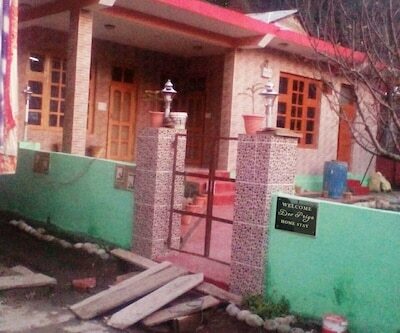 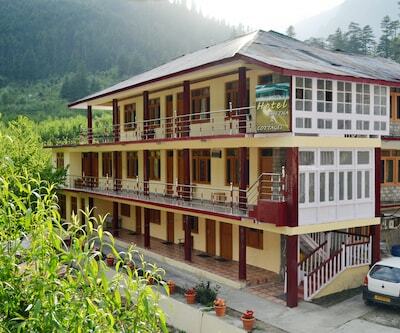 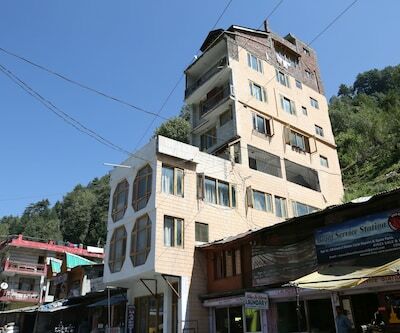 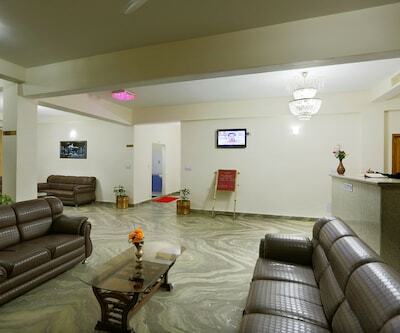 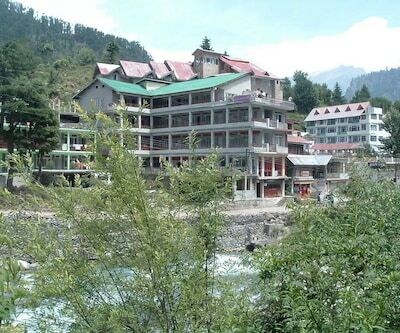 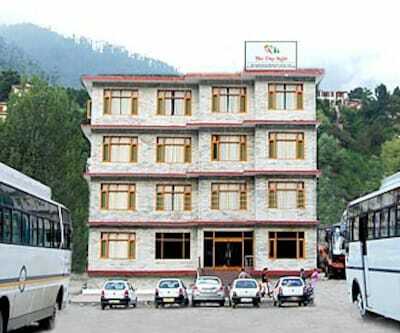 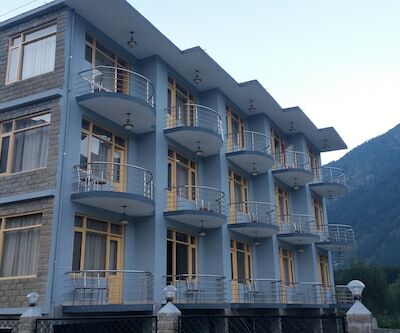 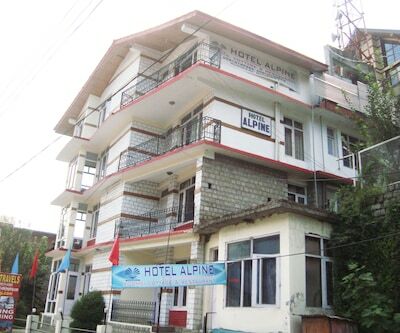 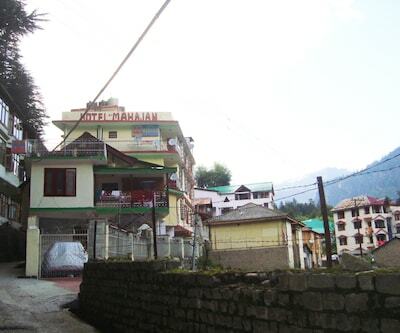 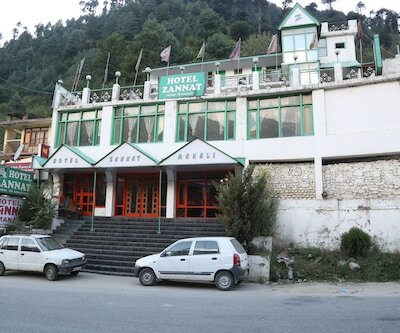 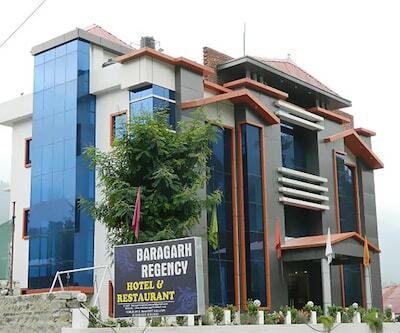 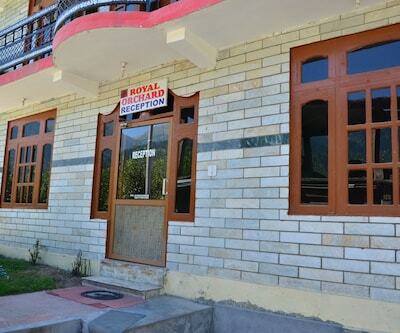 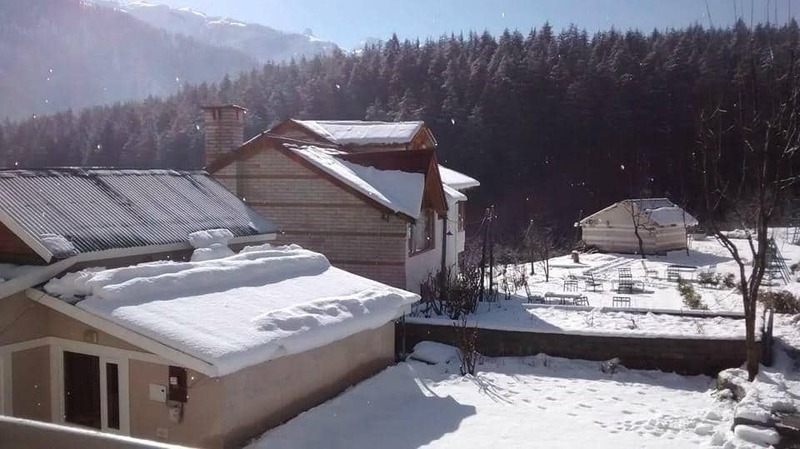 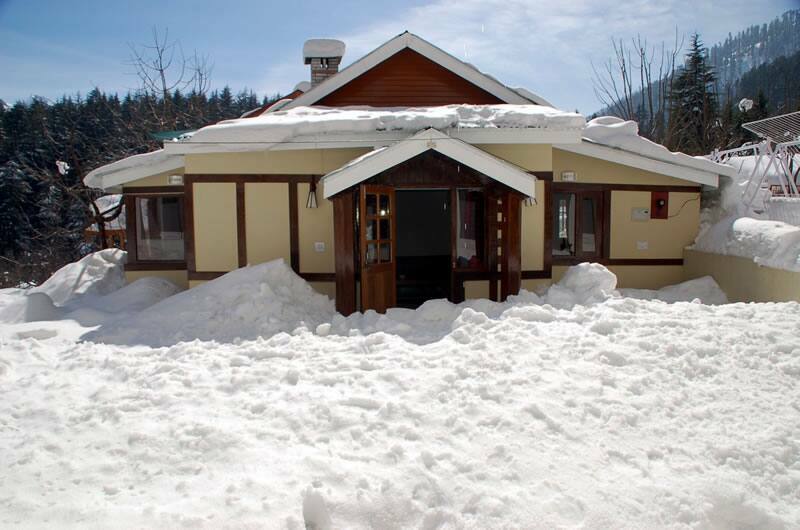 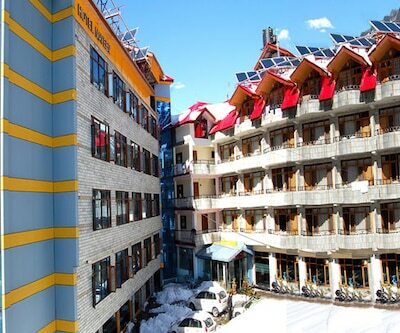 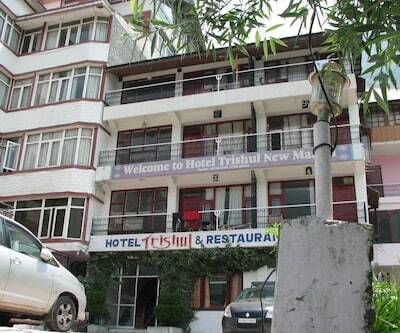 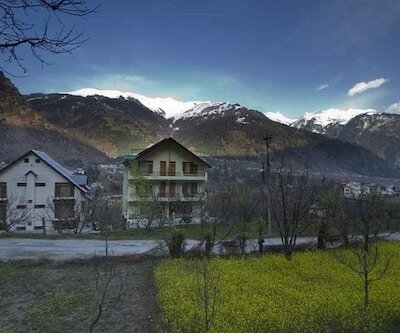 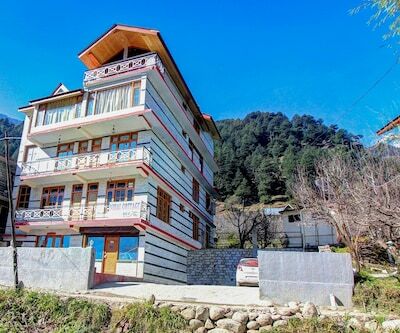 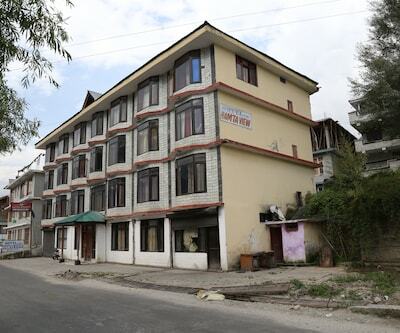 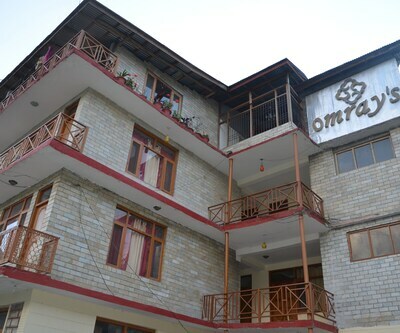 This Manali hotel is reachable from the Joginder Nagar Railway Station (145 km) and the Kullu Manali Airport (52 km). 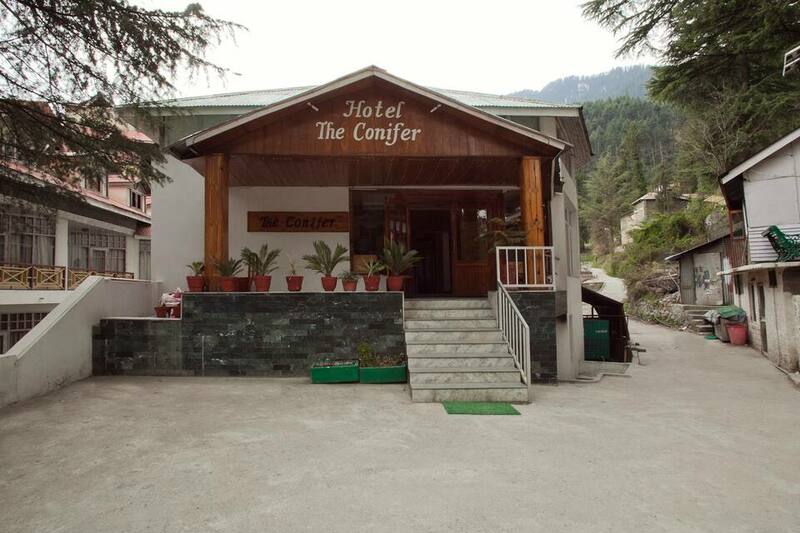 Hotel The Conifer operates a travel desk that organizes sightseeing trips to the Club House (1 km), Manu Temple (1 km), and Vashishtha Temple (5 km).